Well here's some very disappointing news. 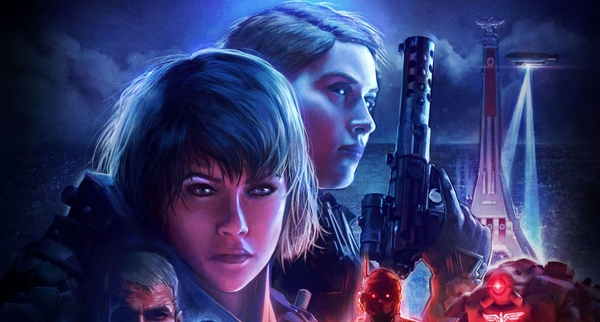 If you were planning on picking up Wolfenstein: Youngblood on Switch via retail, there's one thing the package won't contain. According to listings on GameStop, Amazon, and Walmart, the Switch retail version will include a download code instead of a game card. This goes for both the regular and deluxe versions. Somehow, even without the cost of the game card, the Switch version of the game is still priced the same as PS4/XB1 versions. Thanks to JPSwitchMania for the heads up! An official FAQ for Wolfenstein: Youngblood has been released, and it's pretty much standard for the most part. 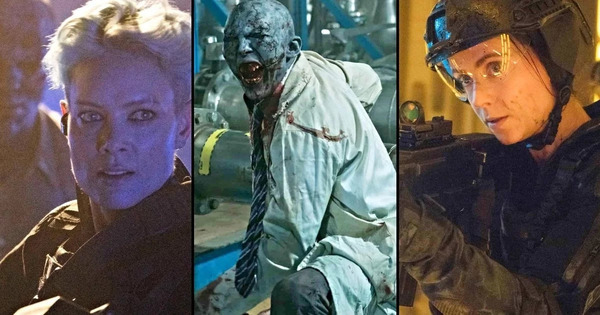 There are two questions in particular that fans might be interested to hear the answers for. First up, the FAQ confirms that there will be microtransactions in the game, but there's a silver lining. These microtransactions will be tied to cosmetic items only. On top of that, most in-game store offerings will be available to purchase via currency earned during gameplay. Second, we learn that the game will indeed see release in Germany. With that said, the game will be censored from the version that releases in the West. We don't have specifics on what the censored aspects will be just yet, and likely won't find out until the game releases. Bethesda isn't going to leave Switch fans in Japan out of the fun. 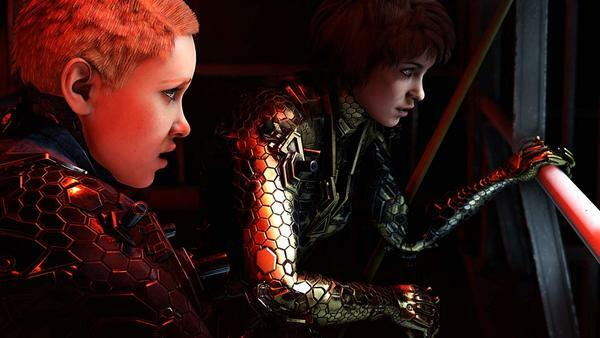 The publisher has confirmed that Wolfenstein: Youngblood will indeed see release for Switch in Japan. The only difference is that we don't know the price point or release date at this time, but it should be shared soon. 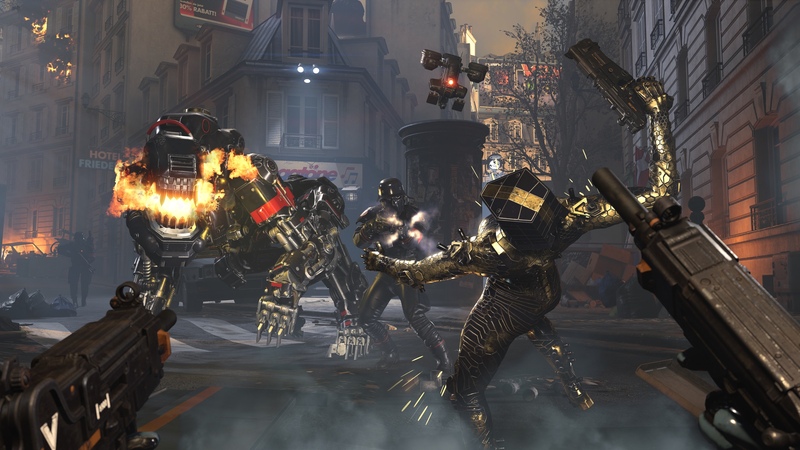 Great news for anyone who plans on picking up Wolfenstein: Youngblood on Switch. 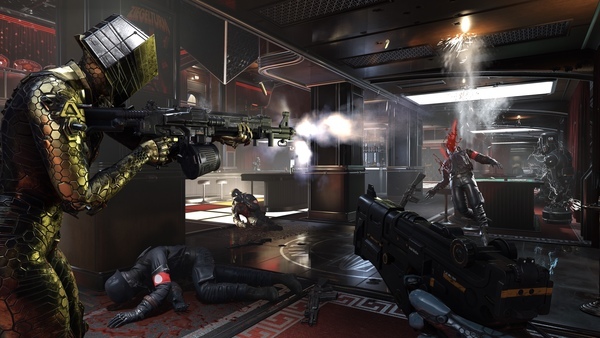 Panic Button, the same team that worked on Wolfenstein II and Doom for Switch, is working on the Switch version of Wolfenstein: Youngblood. This game should let Panic Button really strut their stuff, as this time around, a Switch version was planned for day one! We posted up about this awhile back, but that's just when the project was announced. Seems like it's come a long way since then! 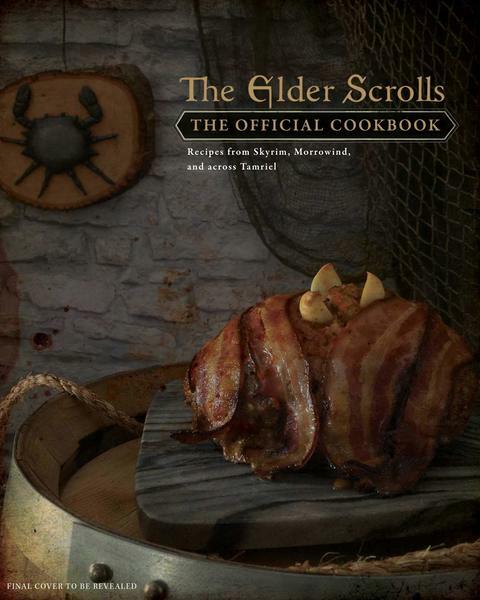 Now you can preorder the title, get some new details, and check out a few preview pages on the Amazon listing. Panic Button's support for Switch continues! 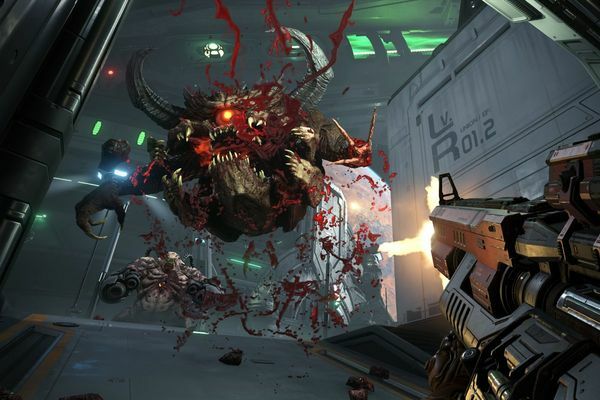 Many months after Doom's release we have patch 1.2 which promises some performance upgrades. Also, rumours are abound of changes to its reflections - but how much of this bears out in a close look at the game? Tom and John discuss what's in front of them, fully patched, locked and loaded.